Super Moms Can Fill An Entire Easter Basket With This Deal Of The Day! Do you know someone who enjoys reading more than they enjoy eating candy? If so, be sure to check out today’s Amazon Deal of the Day! Today only, you can purchase a variety of fictional books on Amazon for up to 50% of their regular list price! Yes, you read that correctly! Some books are currently listed for as low as $5.99 per book! What a deal! 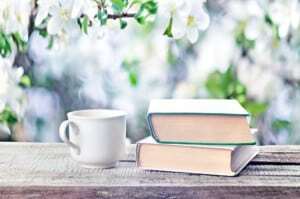 Choose from fictional books such as All the Good Parts, Bricking It, The Tea Planter’s Bride (The India Tea Series), The Wedding Shroud (A Tale of Ancient Rome), and several more! Remember, this Amazon Deal of the Day is only valid TODAY! Order some great fictional books for up to 50% off while you still can. If you need some fun, non-sugary treats to fill your child’s Easter basket with, be sure to check out Amazon’s current Deal of the Day. Today only, a variety of Crayola products are on sale for up to 40% off their original retail prices! 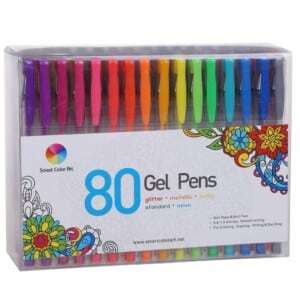 These Crayola products make excellent gifts for children of all ages (and for adults too)! 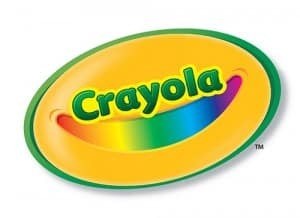 Some of the Crayola items that are currently on sale as part of the Deal of the Day sale include: washable broad line markers, finger paint, palm grip crayons for toddlers, adult coloring fine line markers, light up tracing pads, multi packs of colored pencils, chalk, silly putty and more. The discounted prices on these items are really hard to beat! Children tend to receive an overabundance of sugary treats at Easter, so why not mix it up a bit! Give your kids something that will help get their artistic, creative juices flowing (rather than sugar flowing through their bodies!) These special discounted prices on Crayola products are only valid today. Get the items your children would enjoy receiving in their Easter baskets before time runs out! Amazon Deal Of The Day on Black and Decker Edger and Trimmer – High Performance! Happy first day of spring! The first day of springs means it is time to start planting, weeding, and maintaining your lawn and gardens. That makes this Amazon Deal of the Day a perfect sale offer for the first of spring! Today only, you can get a Black + Decker 20-volt Max Lithium Trimmer and Edger for just $74.99 with FREE shipping. This trimmer and edger typically retails for $99.99. 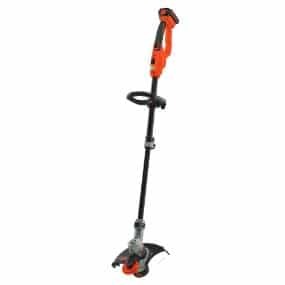 The Black + Decker trimmer is a top selling Amazon product. 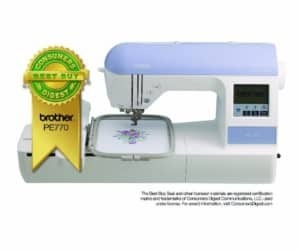 It has a lengthy battery life, a wheeled edging feature, a PowerDrive transmission, an automatic feed spool, and so much more. Take advantage of this offer before it ends! Can’t-Miss Amazon Deal of the Day: Lenovo Thinkpad Yoga! 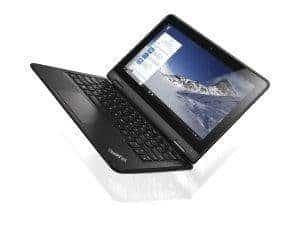 If you are looking for a new computer, you have got to check out this Amazon Deal of the Day on a Lenovo Thinkpad Yoga! This computer is extremely convertible and can be used as a laptop or a tablet. 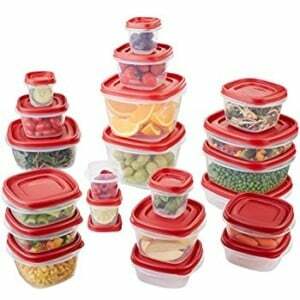 It was created using post-consumer recycled materials, so it is very eco-friendly. The Lenovo Thinkpad Yoga has a powerful processor as well as a long battery life. In addition to being versatile, this Thinkpad is also durable. It has a special rubber bumper that protects it from drops of up to nearly 3 feet. This Lenovo Thinkpad typically sells for $479.00 on Amazon, but today only it is on sale for $279.99 with FREE shipping! Be sure to take advantage of this great Amazon Deal before it disappears! Amazon Deal of the Day Is Back With KINGDOM CARES Facial Cleansing Brush! If you get dry skin on your face or struggle to remove impurities and makeup from your face, you may want to take advantage of this Amazon Deal of the Day on a KINGDOM CARES Facial Cleansing Brush! This facial cleansing brush gently cleanses your face with a rotating brush head. 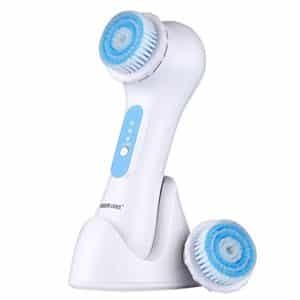 The brush removes dead and dry skin through exfoliation, removes caked on makeup, decreases the appearance of blackheads and pimples, removes impurities you have been exposed to throughout the day, helps to unclog your pores, and much more. The brush is waterproof so you do not have to worry about ruining it if you use it in the shower. It also comes with 2 replacement heads that you can swap out when each brush head becomes worn out. The KINGDOM CARES Facial Cleansing Brush is perfect for all skin types: dry, combination, oily, etc. 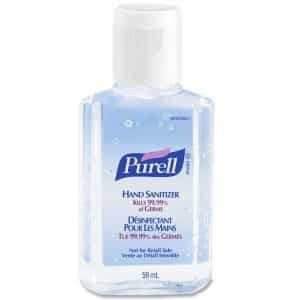 It gently yet effectively removes everything you do not want on your skin, and leaves you with soft, supple skin. You will be amazed at how well this product works! This cleansing brush typically sells for $79.99, but today only you can purchase it for just $27.99! 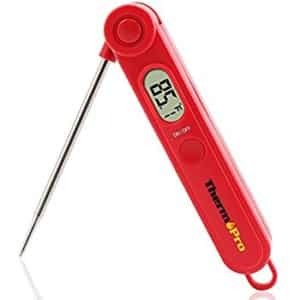 Save yourself $52.00 or 65% on your purchase of this product before the special deal offer expires TONIGHT!